Train Simulator: London Subway is developed and published by Fury Games Production. It was released in 4 Jul, 2018. Train Simulator: London Subway is the best way to relax sitting in the driver’s cab of the truly metro train. Feel like a part of the large virtual chain of metro stations! Explore 27 unique stations with their own surroundings, pick the passengers life \u2013 it looks like a real life! Earn some points completing various quests and soon you’ll be able to unlock new awesome wagons, and even the train stations. Show your creative potential and dip into the real machinist career \u2013 speed yourself up, brake right in time and deliver all your metro guests to the right points. Underground railway is waiting for you on Train Simulator: London Subway! Unlock new fantastically awesome trains! 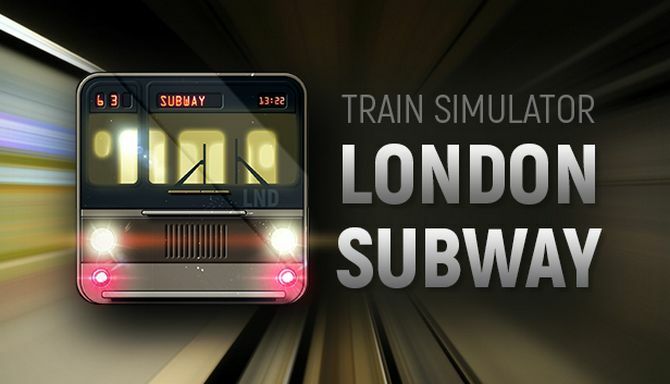 Dip into the atmosphere of the true metro train driving in Train Simulator: London Subway!